The Canadian Army did not boast a large mechanised force in the years building up to the Second World War. 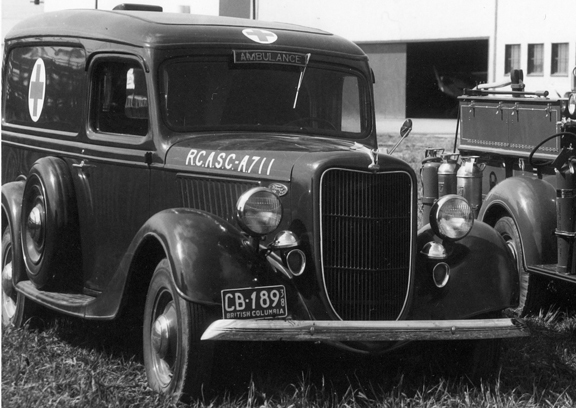 They did, nonetheless, have a fleet of almost 200 vehicles, with most of these consisting of artillery tractors, 15 hundredweight (cwt) trucks and a medley of cars, motorcycles and other utility trucks. 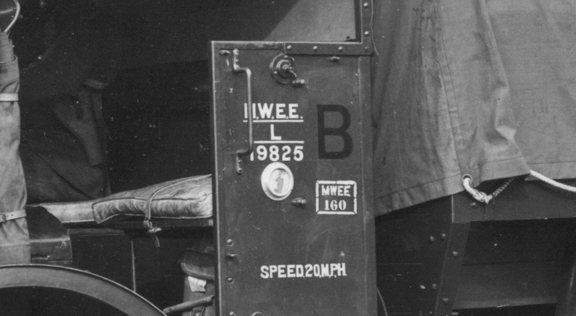 The vehicle numbering system to this fleet varied considerably with the consistent element being the holding unit’s official abbreviation shown on the front door panel. This lack of consistency was addressed in a letter from Lt .P. Jolley to the head of the Directorate of Mechanization and Artillery Colonel N.O. 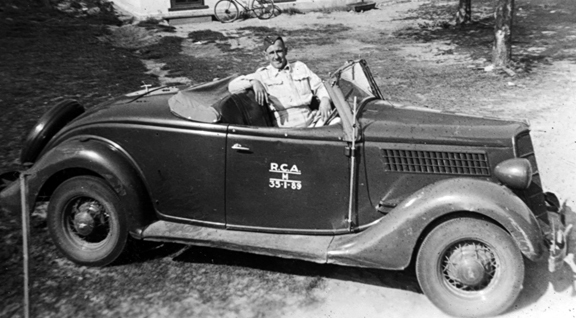 Carr (often called No Carr by his detractors) in March 1937 after Jolley’s return from an Ordnance Course in England. 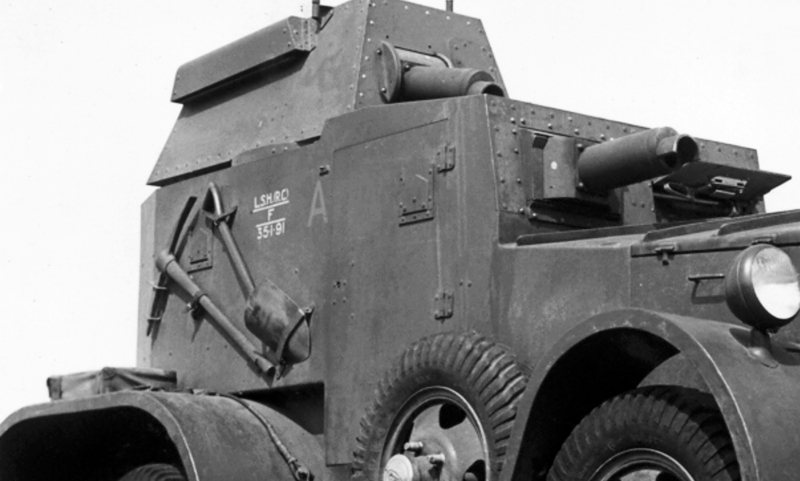 “A” vehicles – All tracked and semi-tracked vehicles and armoured cars. 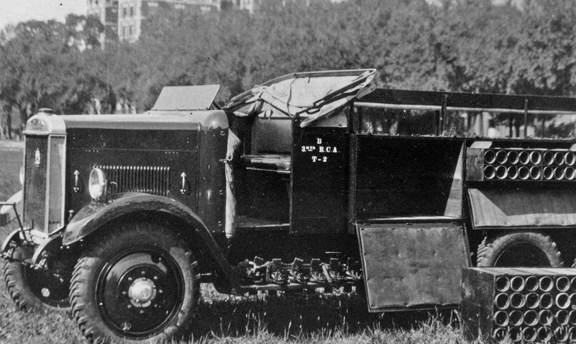 “B” vehicles – All load and passenger carrying vehicles (all vehicles on pneumatic tyres except armoured cars). Since, and including, 1933 numbers of “B” vehicles have been arranged to indicate the dates of purchase of the vehicle. The system of numbering provides for 999 new vehicles per year, as the maximum[i]. The series for 1936 is, accordingly 36001 to 36999. The numbering portion was to be applied in white paint while the “A” and “B” classifications were to be in red. The memo then showed a drawing of a British Army marking currently in use. Carr passed the memo up the chain and included a hand-written comment, saying “I think this method is worth adopting”. By 11 December, this system was recommended to the Deputy Minister of National Defence and was approved by him for use in the Canadian Army in a 22 Januray 1937 letter. 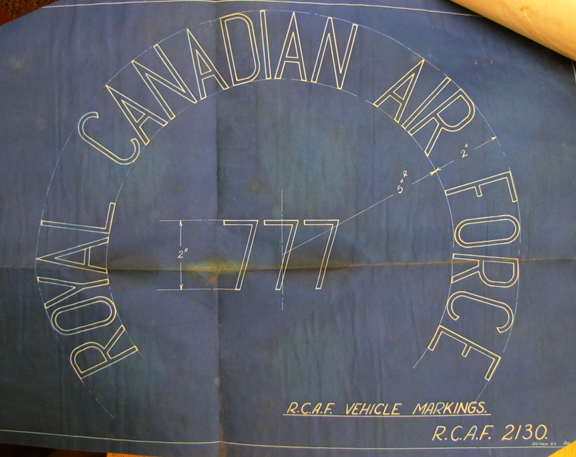 At the same time, the Deputy Minister ordered that the RCAF also standardize the markings on their motor vehicles. The number to be allocated is now a Departmental matter. Hence it is recommended that numbers for all new vehicles be made to incorporate the year of purchase as a prefix, and that numbering be in accordance with the following series, year by year. 1937 series – 37-1-1, 37-1-2, 37-1-3, etc. 1938 series – 38-1-1, 38-1-2, 38-1-3, etc. 1937 series – 37-1, 37-2, 37-3, etc. 1938 series – 38-1, 38-2, 38-3, etc. 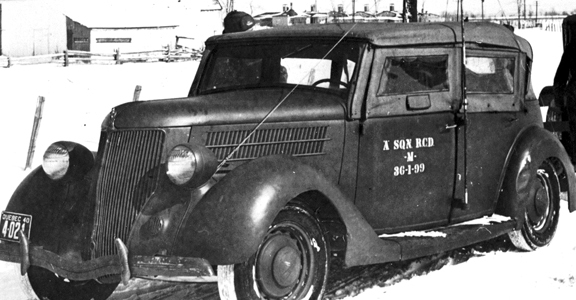 Carr concluded his memo with the comment that “vehicles already numbered should retain their original identification.” Notwithstanding this, photographic evidence shows that earlier vehicles were re-numbered. This method of vehicle numbering remained in use through to 1942 for all Canadian Army vehicles in Canada. 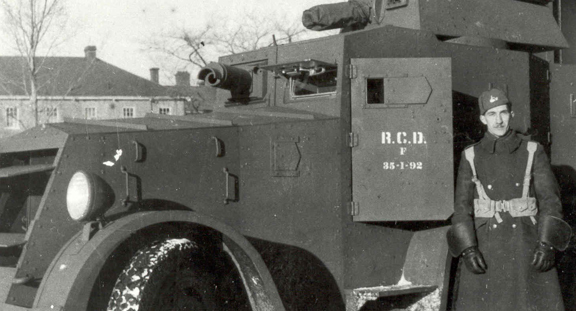 Vehicles used by the Canadian Army overseas adopted a new numbering scheme which will be addressed in another MilArt article. 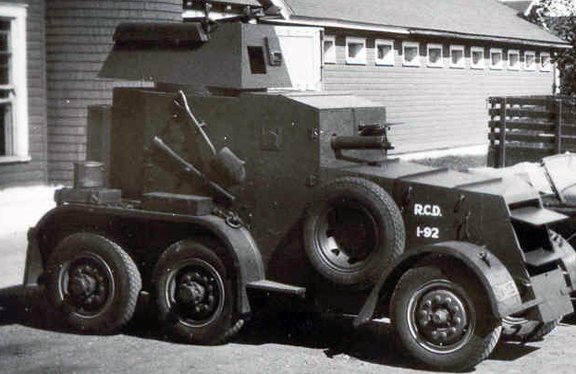 [ii] RCASC vehicles were those that were not operated uniquely by a unit as part of that unit’s establishment. 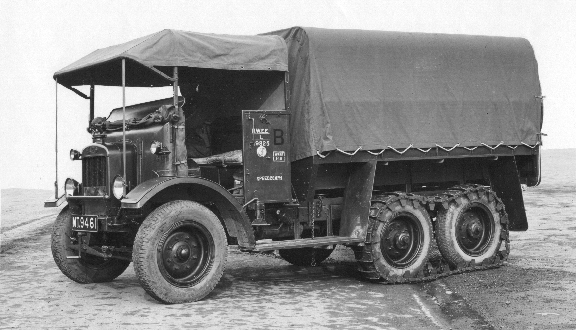 These vehicles included buses, Stores lorries, staff cars and vehicles used in support of Base maintenance.